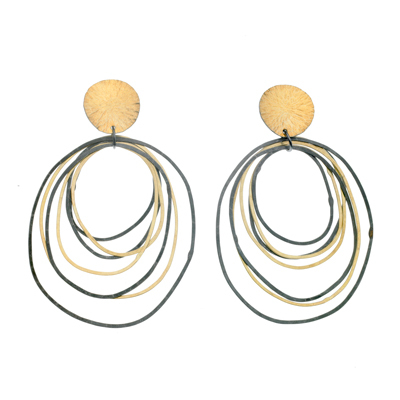 Our inventory at MADE is constantly evolving to include new pieces and new jewelry designers! The best way too see our entire stock, is to stop in to our store located at 512 Penn Avenue in West Reading, but here's a peek at a few of the items you'll find when you visit. Don't forget to check out our custom design gallery where you'll find pieces specially made for our customers!